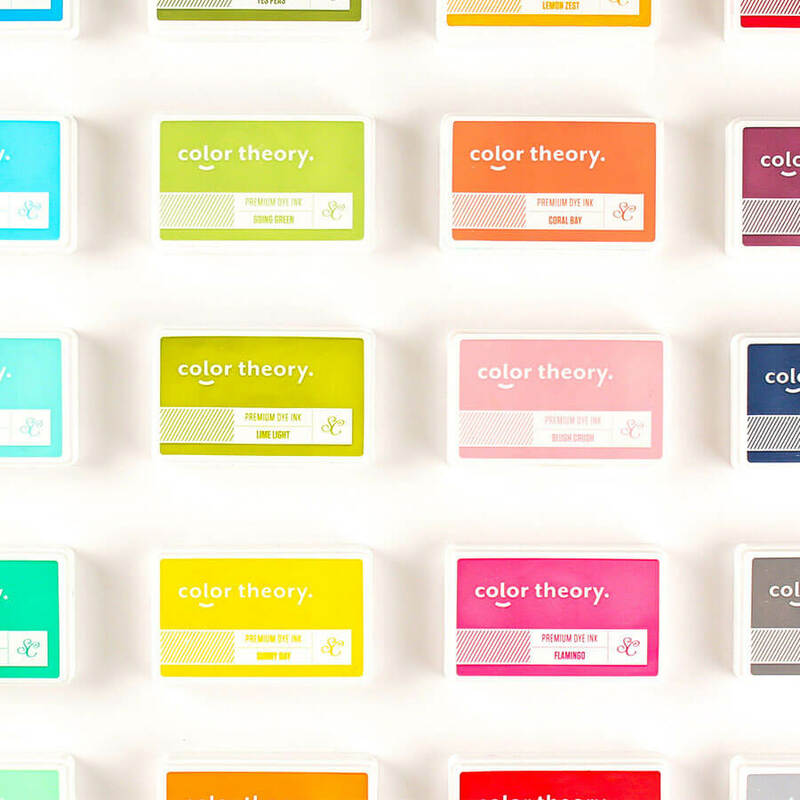 Studio Calico empowers people to make through inspiration, community and innovative product. 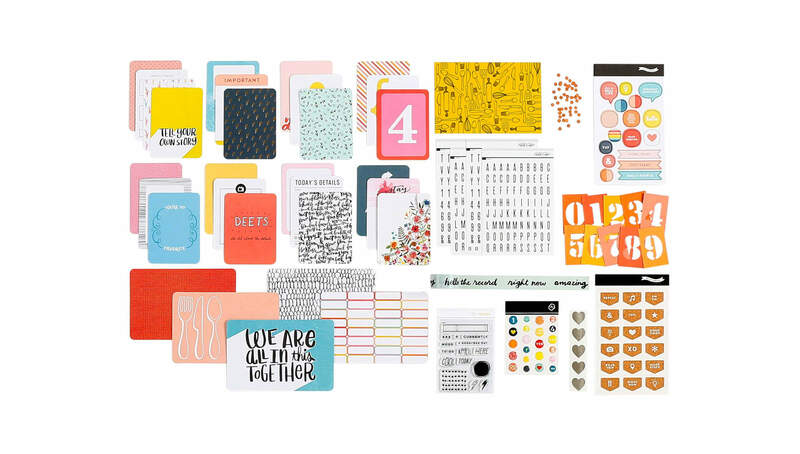 Regarded in the paper crafting industry as modern and premium quality, Studio Calico’s monthly kit subscriptions deliver curated and exclusive products to the passionate crafters of the world. Designed with the simple scrapbooker in mind, our Documenter kit makes pocket-based scrapbooking simple with exclusively-designed journal cards and coordinating embellishments. 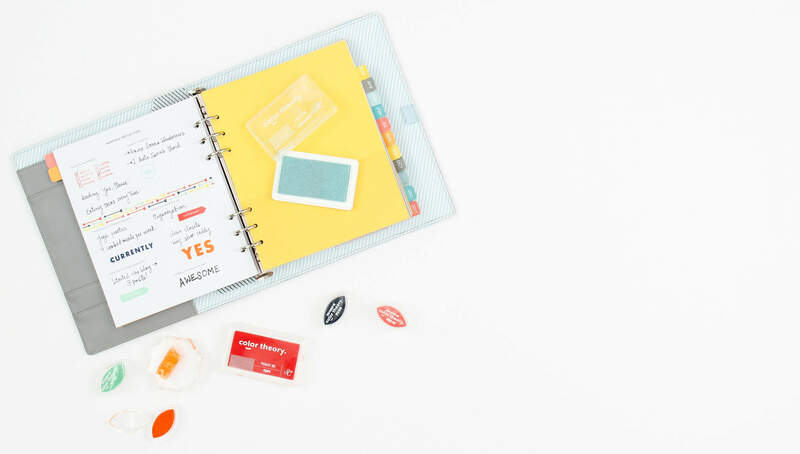 Our Planner kit ups the organization game. From exclusive stickers to dashboards, sticky notes and more, we cater to planner addicts everywhere with modern designs. This planner system with accompanying planner monthly subscription focuses on the paper crafter. The modern designs of Studio Calico are carefully curated each month to pair perfectly with the accompanying planner. 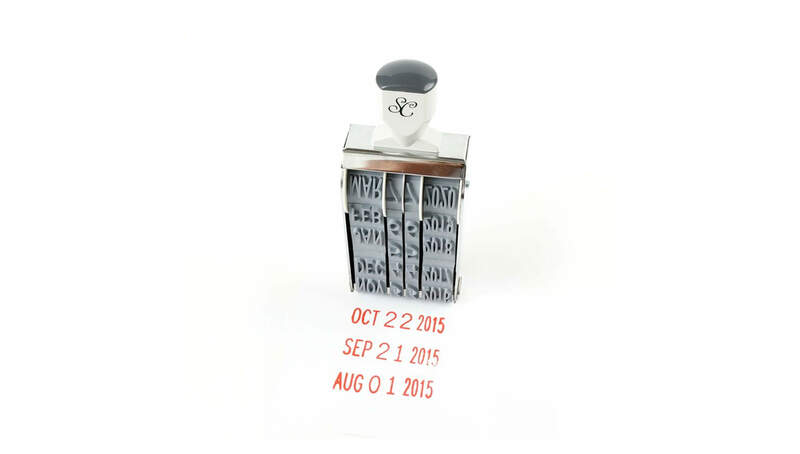 This Mega Date Stamp will be your next staple item in memory keeping and crafting. At a whopping 8 inches tall with approximately 1/2-inch numbers, this date stamp won't be missed. Studio Calico's Exclusive line of premium ink pads are vibrant and modern, and tailored specifically to complement your projects. 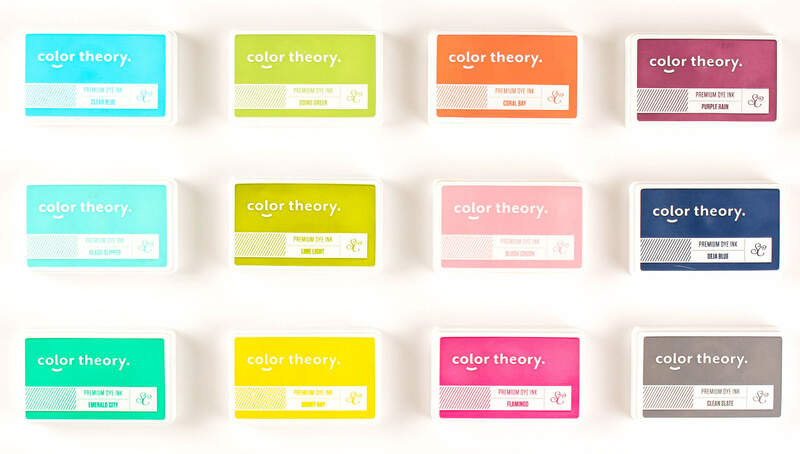 With an array of beautiful colors from Well Red to Clean Slate, the Color Theory inks will bring your vision to life in true color.